The name of the café is an obvious play on a certain WB cartoon. We didn’t actually know this was a “pet café” until we stepped through the doors. 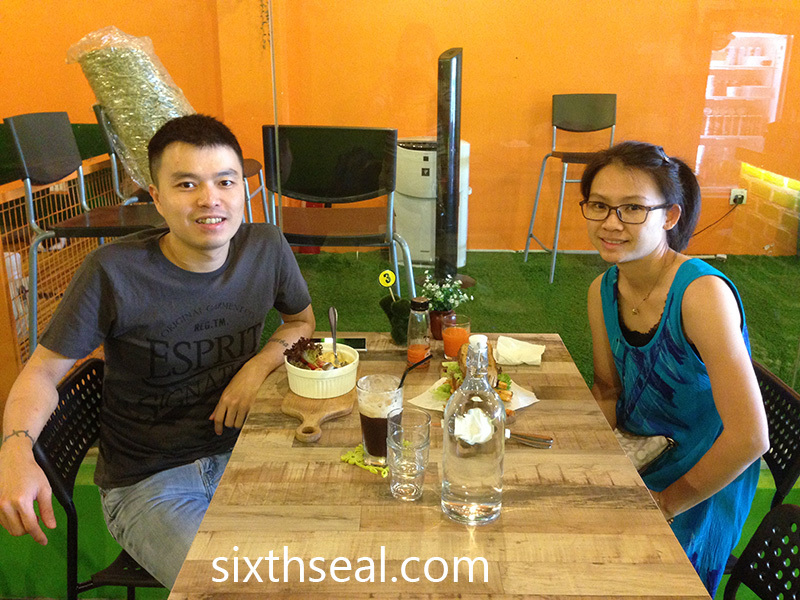 I was at the Subang Jaya area with my better half and we just wanted to have a very quick lunch and headed to the nearest place that has parking. 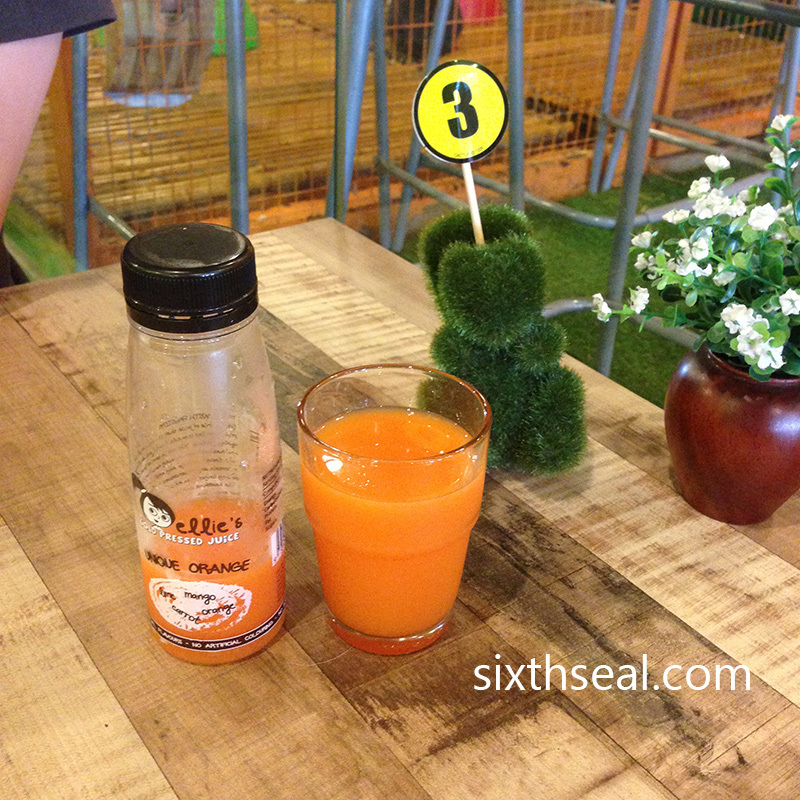 That was how we ended up at this rabbit café. I didn’t take note of the name and it surprised me quite a bit when I saw an enclosure for rabbits to the side. “Dear, it’s one of those rabbit cafes!” I exclaimed. Oh well, doesn’t matter as long as the food was good. This place is pet friendly and some people bring their dogs inside. There was a resident canine on the premises too. 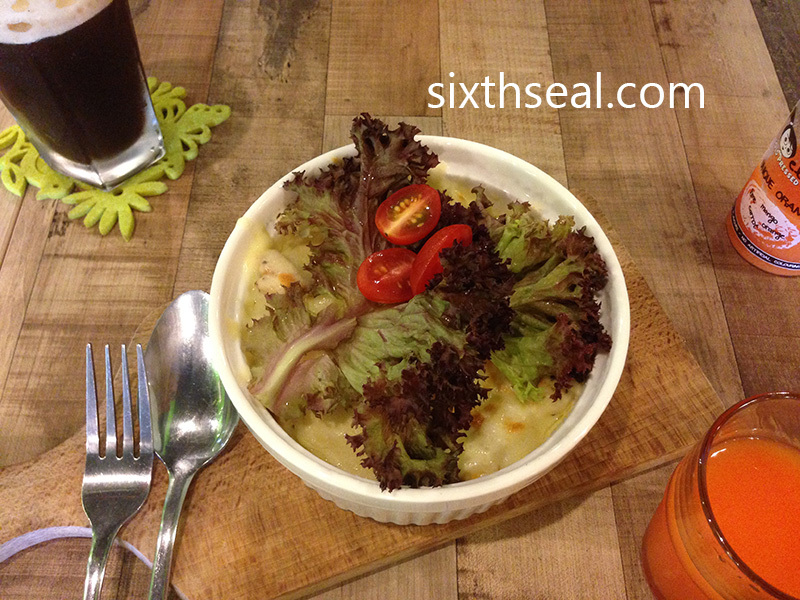 My dear ordered this coz she saw a sign outside advertising this special. 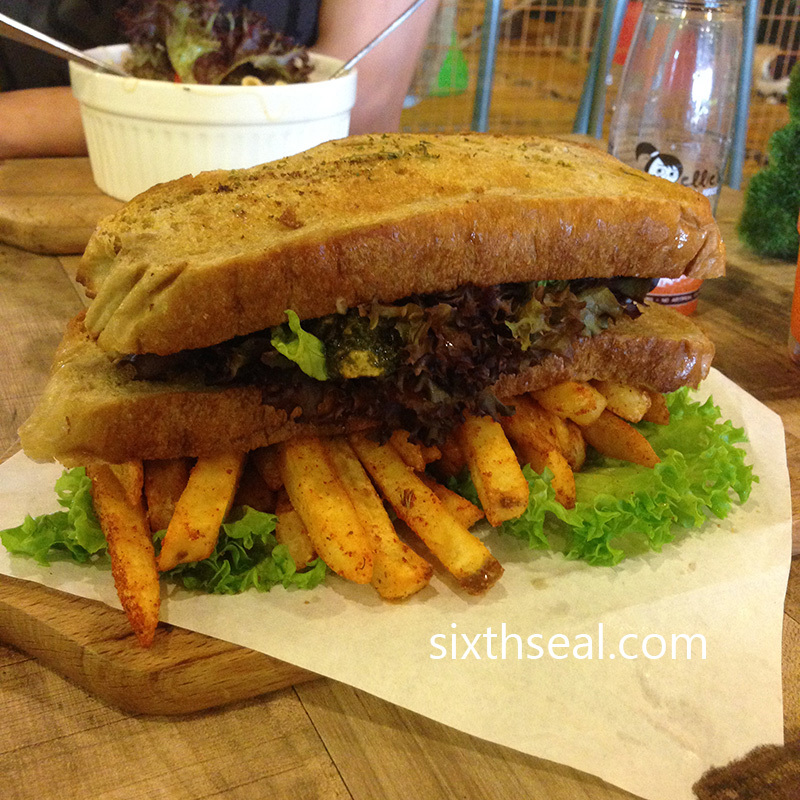 It was plated quite decently, with fries on the bottom and the toasted sandwich sitting on top of the heavily seasoned potatoes. I had a bite and it looked better than it tasted. It wasn’t bad per se, it just wasn’t good either. My better half didn’t finish it. This was pretty good though, can’t go wrong with a drink in a bottle. What sorcery is this??? 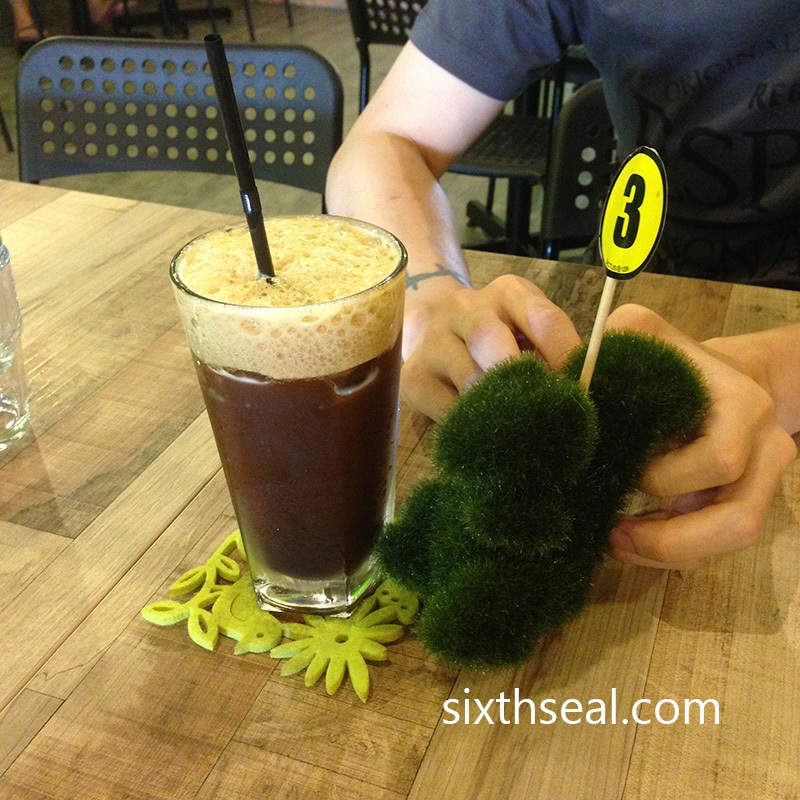 Described as “double shot of espresso over Coca Cola on ice”, it would shock most coffee purists. I thought it sounded like a potentially nice combination though and went for it. It wasn’t, but I’m glad I tried it. Haha. I had imagined this to be a creamy 3-cheese mac. I had been craving for a nice mac & cheese for ages and this wasn’t it. The dish that came out was excessively watery, with not much cheese to speak of. I didn’t finish it either. 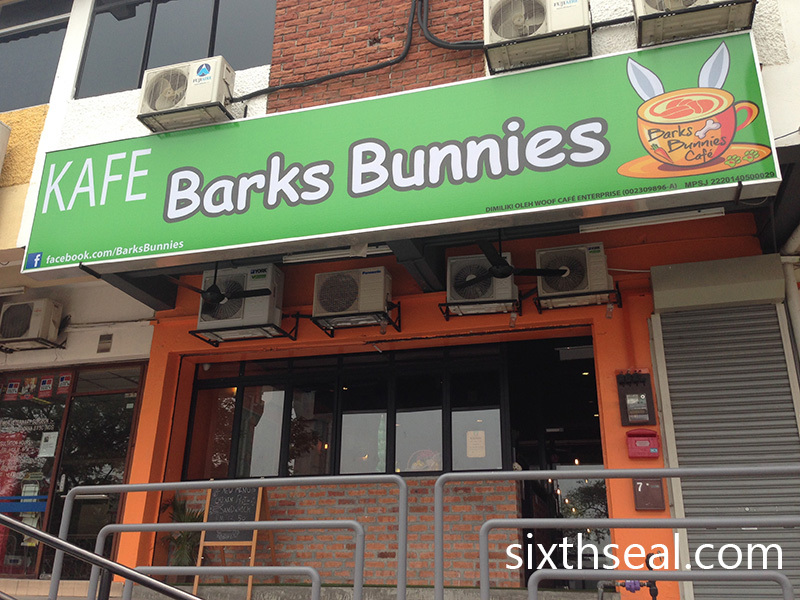 Barks Bunnies Café is one of those places you go for the pets, not the food. You can actually touch the rabbits and bring your own cats and dogs, which might be a plus point for animal lovers. The service from the college-aged looking girl was quite good, she asked us if the food was alright since she noticed we didn’t even eat half and I told her there’s a lot of room for improvement and she said the chef is new and she’ll relay my comments to him. We won’t be back to see but let’s hope that’s true. 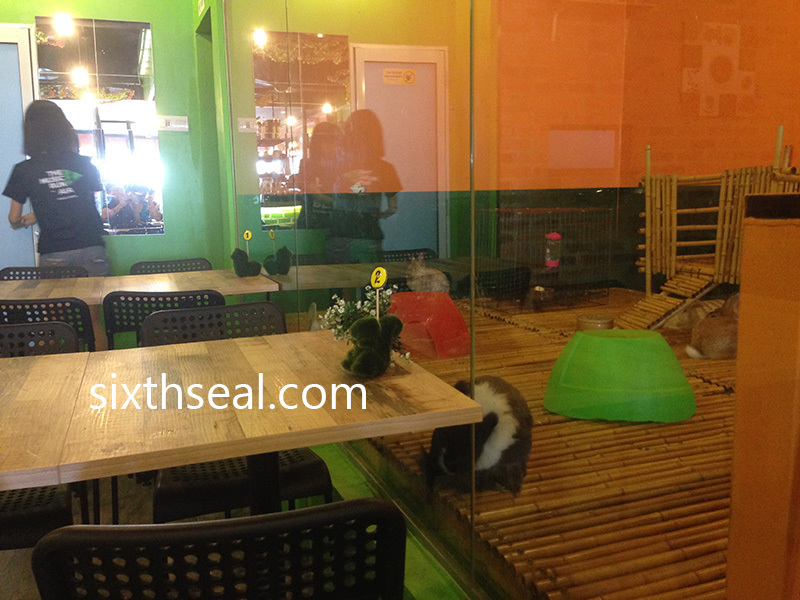 Now also have bunny cafe…good place to bring kids …not so for dating la. We just wanted a quick lunch since we were waiting. Excessively watery sounds like the bad lasagne I had. Yikes! You are very adventurous to go for the Ameri-Cola. How did it taste like? Gassy and bitter sweet? It’s not supposed to be watery, it’s supposed to be creamy and cheesy. Haha! Thanks Mun, the Ameri-Cola was a bit gross to be honest, but I’m glad I tried it. It’s exactly like what you described, except more towards the sweet. seems like pet cafes are booming in KL. lovely place. but bunnies not my pick. maybe when i have kids, just to keep them busy while i am having my meals lol. I wouldn’t mind if they served good food. This place seems to have bunnies and you can bring your pets but that can’t be a primary draw…the food needs to be good too coz other places offers that as well (pet friendly) with a great kitchen.